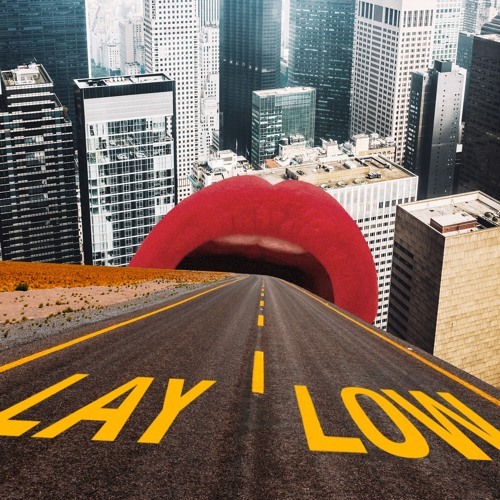 Home / brand new / brand new artist / música / VCATION / VCATION Unveil Debut Single "Lay Low"
VCATION Unveil Debut Single "Lay Low"
Morning everybody! Time for some beautiful music to get you dancing! The songwriters behind Swedish House Mafia's Don't You Worry Child and Save the World have launched their own creative project, VCATION, and their debut single Lay Low is about to become your out-of-office anthem. The track embodies that devil-may-care attitude that we all have while on holidays and it is complete with groovy, pop-inspired instrumental melodies and lyrics that are both inherently dreamy and ironic. The song is super addictive guys and you can stream it below! 'Lay Low' is about allowing yourself a break, a breath of fresh air and maybe just pulling the curtains down for a day. The world is f…d up, and we play a bit with irony in the song regarding the current state of society, and regarding ourselves and our own behaviours. However, it can be kinda depressing, and without being ignorant to what's going on in the world, it's sometimes okay to just be and dream away for awhile.